Taking mums from footpath to store, popping out with bubs is no longer a chore! 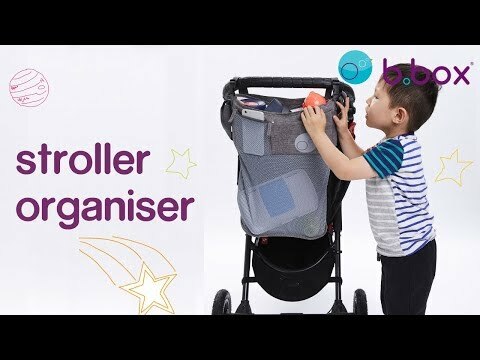 Simply remove the organiser from the stroller to convert to a unisex bag - in a snap, using the handy shoulder strap. Large fold away mesh bag means essentials are visible and within reach, can also be used for light groceries when doing a quick trip to the shops. Multiple storage compartments for drinks, phone, wallet and snacks keep essentials at the fingertips.